On request: Shaft in stainless steel and special bushings. 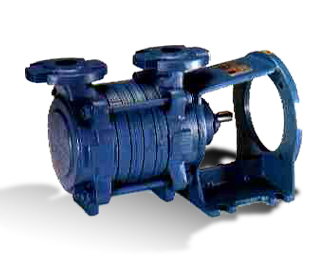 Single or Multistage side-channel self-priming pumps with radial impellers. They are fit to handle clean liquids with no suspended solid matter and can be used for boilers feeding, surge tank plants, conveying systems for liquids containing gas, condensate extraction, fuel handling, etc.